A poor Georgian immigrant roofer steals a letter containing instructions for a mysterious job with a purportedly large payday. 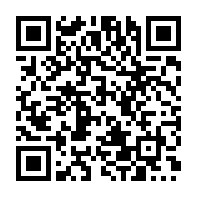 Blindly following the instructions, the young man unwittingly becomes caught in a dark and dangerous game. 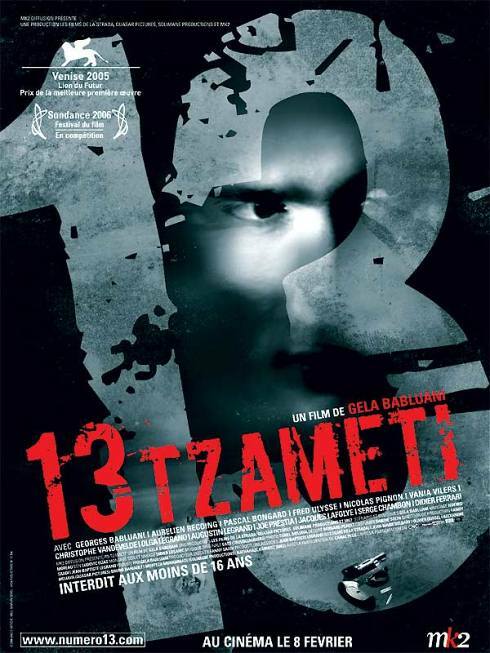 Georgian born director Géla Babluani's impressive debut 13 Tzameti, is an excellent minimalistic suspense thriller. Filmed in black and white, largely reminiscent to the film noir's of the 1950's, Babluani constructs a dark and gritty backdrop to a nihilistic nightmare. I like what you got going on here in your blog..